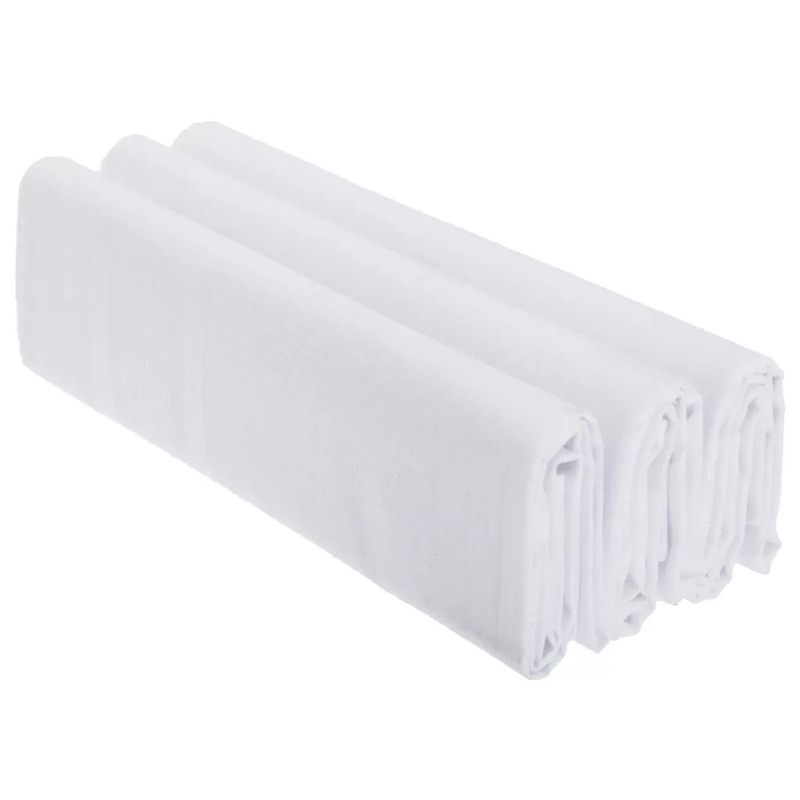 Mens plain white handkerchiefs with subtle ribbed detail. Comes packaged in a plastic box, making it an ideal gift. Size: (Each - approx): 38cm x 38cm (15in x 15in).